Don Jamieson will be on the air on SiriusXM’s Raw Dog on March 9th at 4:00pm ET to host and play some of his favorite comics. The station will also be playing Jamieson’s latest comedy release “Communication Breakdown“, which is out now on Metal Blade Records. Tune in to listen to Don and then add the album to your Spotify playlist! 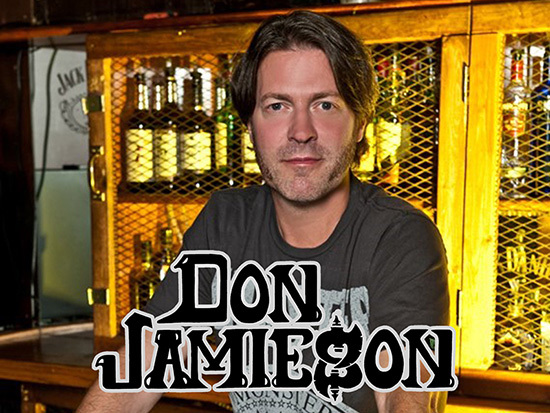 Track Don Jamieson on bandsintown.com/donjamieson to never miss a gig near you and follow him on Twitter @realdonjamieson.